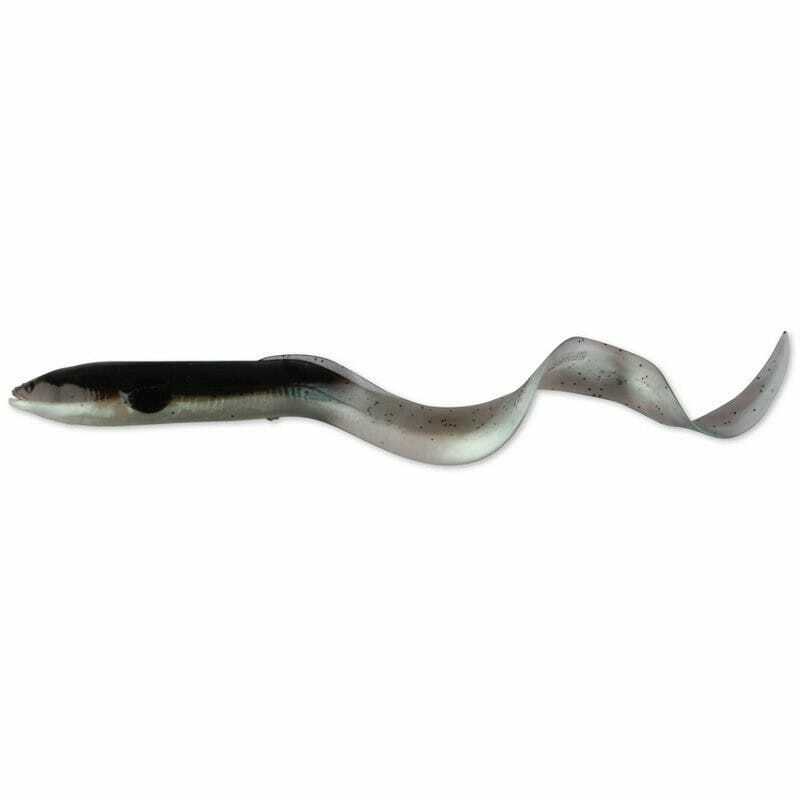 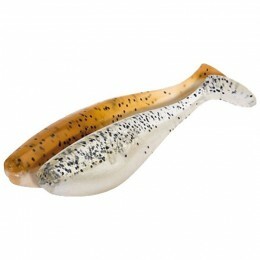 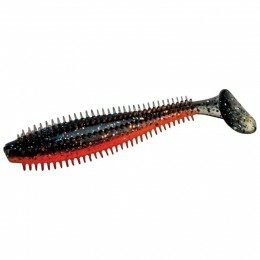 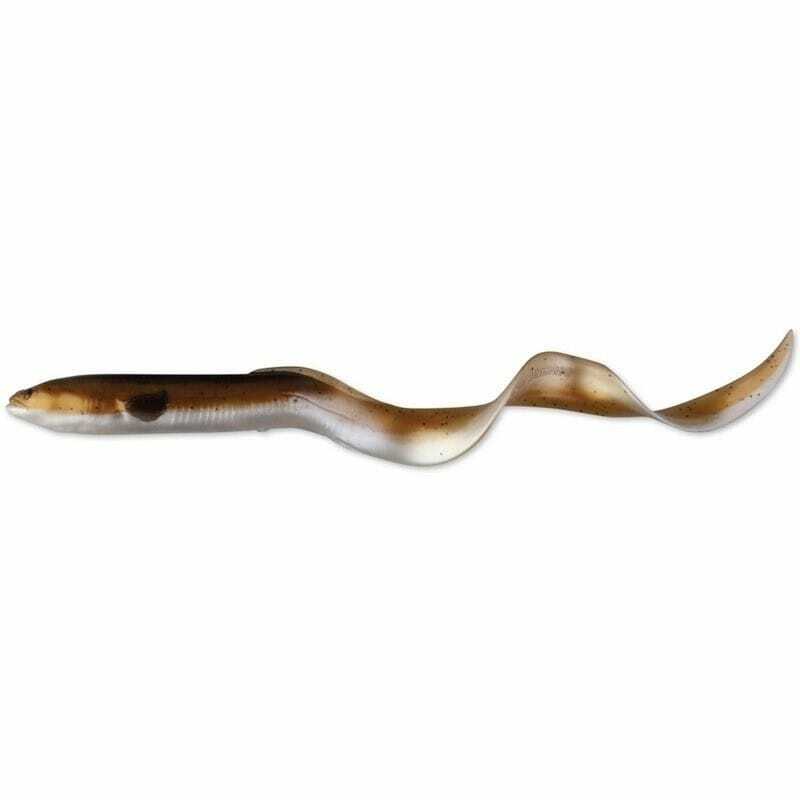 The spitting image Savage Gear 3D Real Eel is designed to swim with a big, lively curl tail, kicking action, both on a steady retrieve and on the drop where they produce the perfect escape pattern, tricking even the most wary predatory fish to attack. 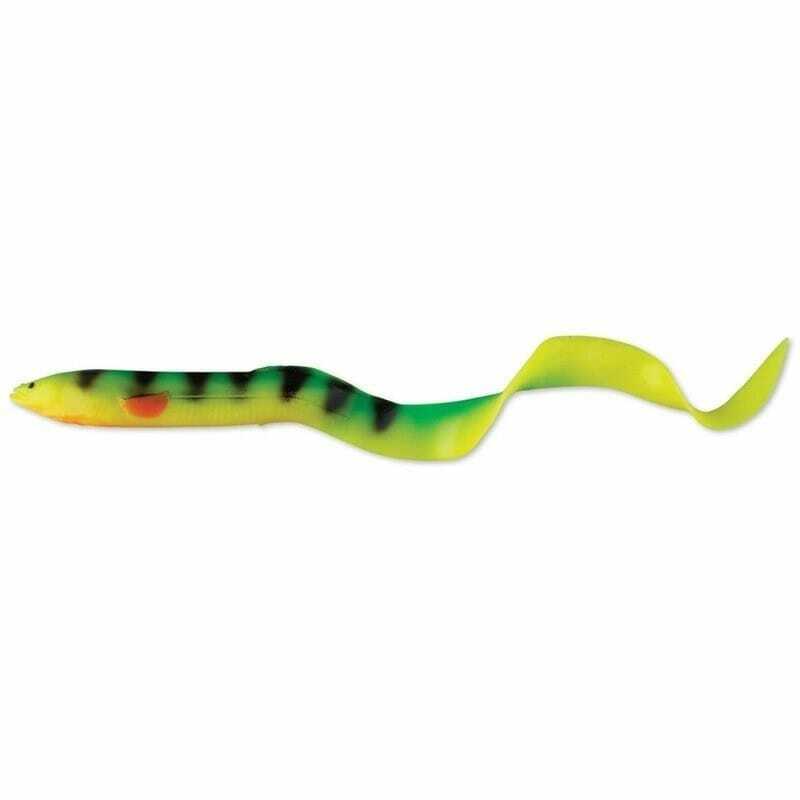 Field testing results have been phenomenal and these easily fished lures will amaze you! Savage Gear 3D Technology- Savage Gear is the first to combine 3D scanning and 3D modeling in the quest to produce the perfect lure in appearance and swimming action. 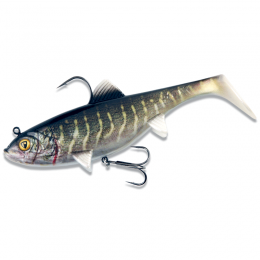 By scanning real fish and combining it with geometrical shapes, Savage Gear has been able to create lures that look and swim as close to the real thing as possible. 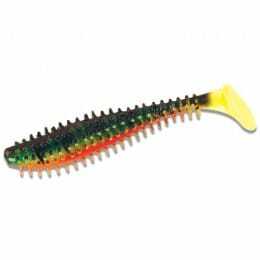 Utilizing high grade components and quality hooks, and paint jobs that Savage Gear has become famous for has resulted in a series of lures that will revolutionize your fishing!